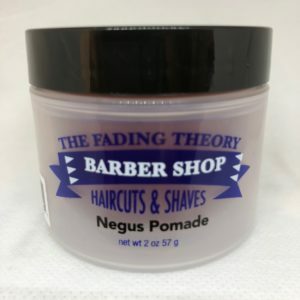 The Fading Theory – Classic Barber Services, Modern Style! 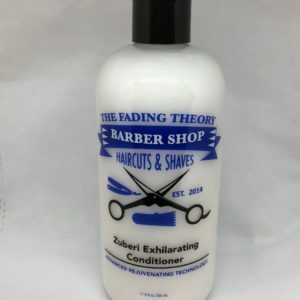 The Fading Theory Barber Shop, a division of TFT Enterprises LLC. 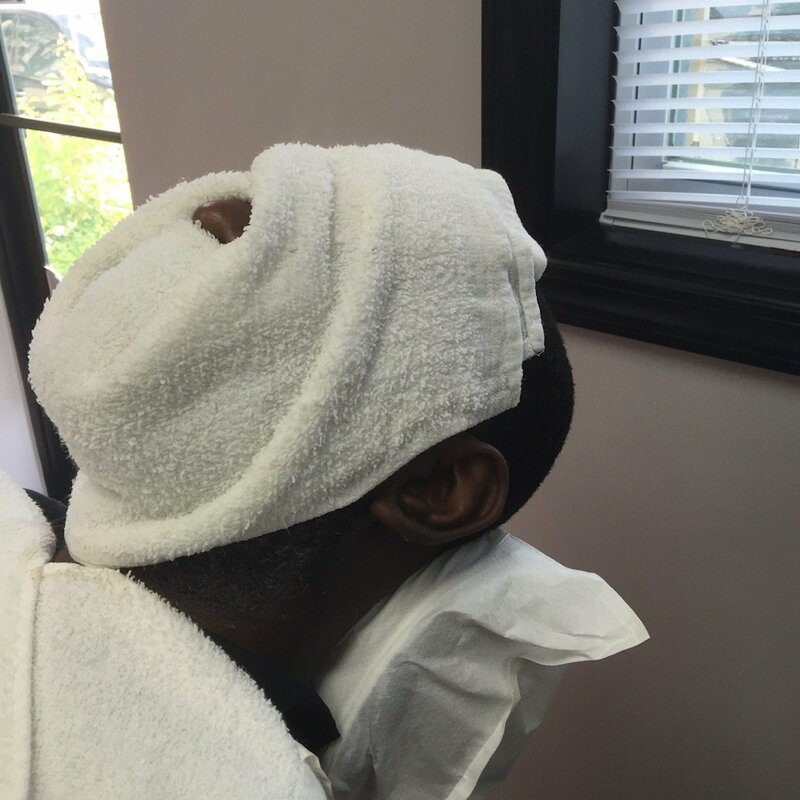 is located in Lauraville, Maryland and is a full service, fully licensed barber shop, that operates predominately by appointments only. 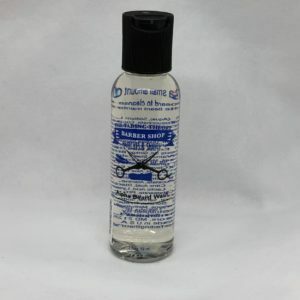 Walk-in hair cuts are $30 each, and shape-ups are $20 each, no exceptions. 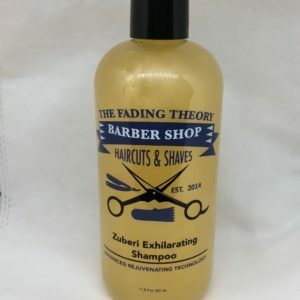 The Fading Theory Barber Shop provides classic barber shop services while using traditional, and modern cutting techniques. 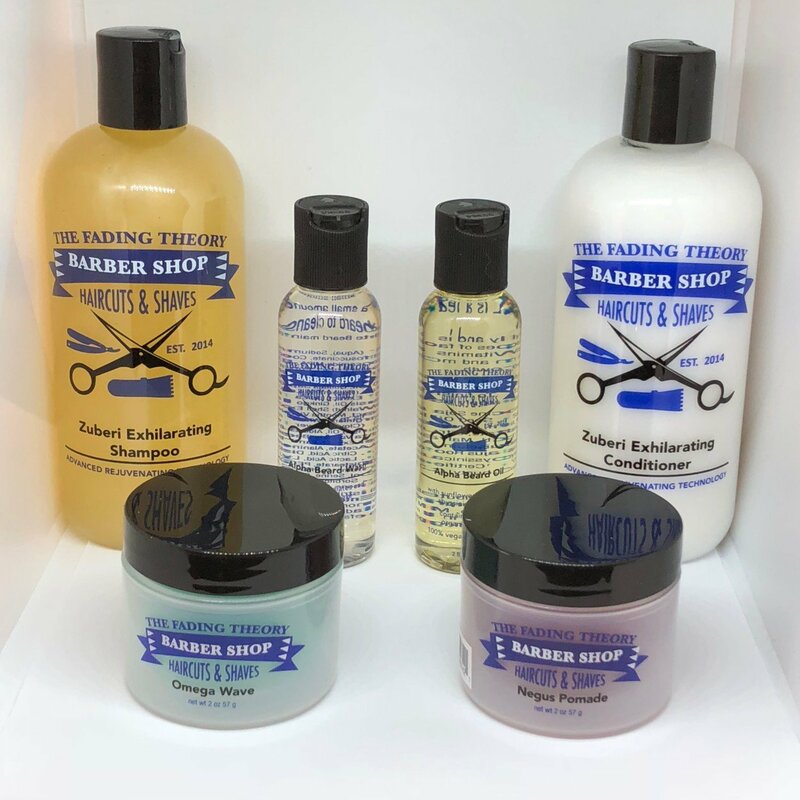 ALL SERVICES at The Fading Theory Barber Shop are provided by licensed, professionals in our relaxed, and comfortable old school barber shop environment. Our licensed professionals proudly service straight, or curly hair. 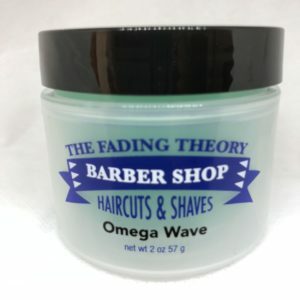 The Fading Theory Barber Shop in Lauraville, strives to stand out from other barber shops in Maryland, and our licensed, professionals want your experience with our shop to be unique. 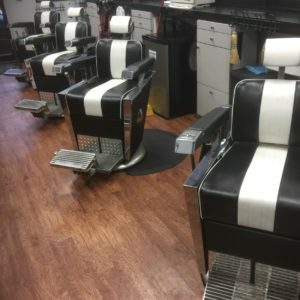 We are the first Barber Shop in the state of Maryland to have its own dedicated mobile app for Android and IOS, and our mobile app is just one of the creations that let us stand out from the crowds. 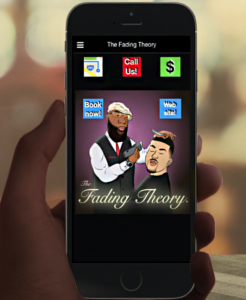 The Fading Theory Barber Shop has multiple big screen HDTV sets for your viewing pleasure. We also have convenient, free WiFi while you are waiting to be serviced, as well as mobile charging stations for our customers mobile devices. Cold drinks and snack options are available for purchase in house, and there is free street parking all day. We truly want you to see and feel the difference our professionals make. Outside food, foul language, or unruly behavior is not permitted in our facility, nor is the wearing of hoods, (hoodies) on your head while in our building. We are a no-nonsense, drug free and smoke free company. If you violate any company policy you will not be serviced and, or you will be asked to leave. Download our FREE Android, or Apple mobile app today! It’s an easier way to stay up with what we are doing, as well as access our social media, pictures and more. Need mapping, or directions to us? No problem, because geo mapping and directions are right in our app! Enable background app refresh when downloading our app to always have the latest updates and info. All booked up again today. Our sign is on closed, to prevent walk in knocks. Those with appointments you know what to do. Reminder: The scheduling app is being updated now, so if you can schedule an appointment, try again later today, or tomorrow. Be well. Well, Spring is here, so its time to put some new flowers out in front of the shop. Any ideas?? Be well. 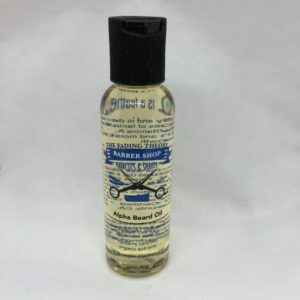 Other Barbers and Barber Shops are known for trying to copy what we do, as well as how we do it. We are aware of this and are not impressed. We have several things planned that will address this issue!